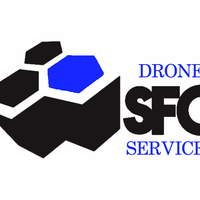 SFC LLC is a firm of certified forensic scientists. Over 30 years of forensic science experience to include expert testimony and court room presentation. Aerial photography, 3D reconstruction and training are all areas of interest.